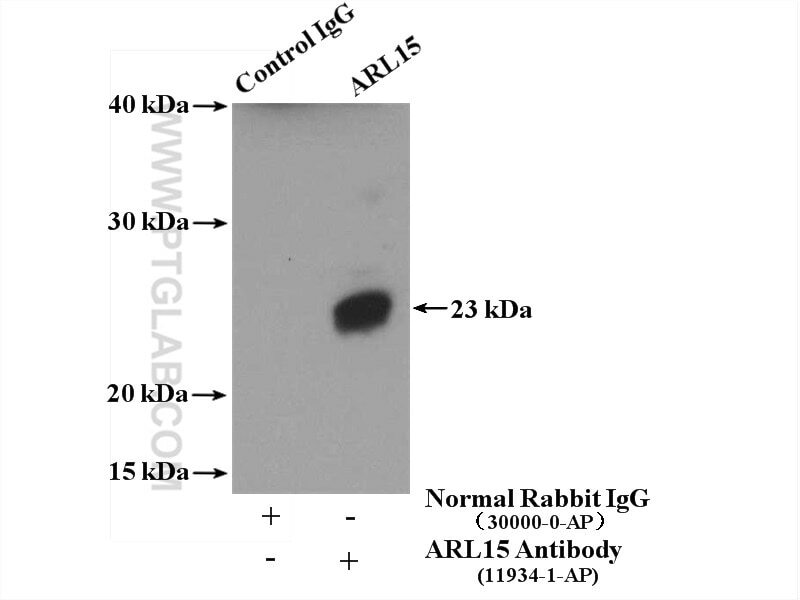 ARL15(ADP-ribosylation factor-like protein 15) is also named as ARFRP2(ADP-ribosylation factor-related protein 2) and belongs to the small GTPase superfamily and Arf familiy.ADP-ribosylation factor-related protein (ARP) is a membrane-associated GTPase with remote similarity to the family of ADP-ribosylation factors (ARF)(PMID:10092663). Arl15 is present in chordates but not lower eukaryotes. Arl15 lacks a site for Nmyristoylation, but the N-terminal region contains several well-conserved cysteines, suggesting that it may bepalmitoylated(PMID:17506703). ARL15 overexpression attenuates high glucose-induced impairment of insulin signaling and oxidative stress in human umbilical vein endothelial cells. 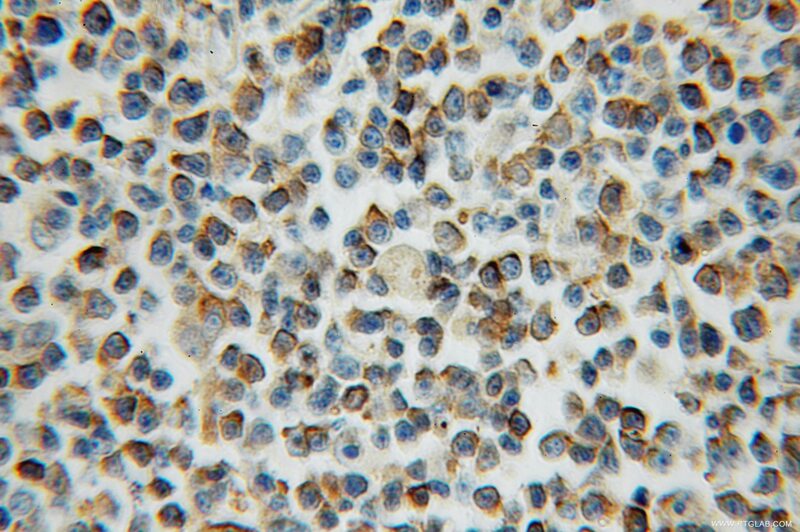 A genome-wide association study reveals variants in ARL15 that influence adiponectin levels. ADP-ribosylation factor-like GTPase 15 enhances insulin-induced AKT phosphorylation in the IR/IRS1/AKT pathway by interacting with ASAP2 and regulating PDPK1 activity.